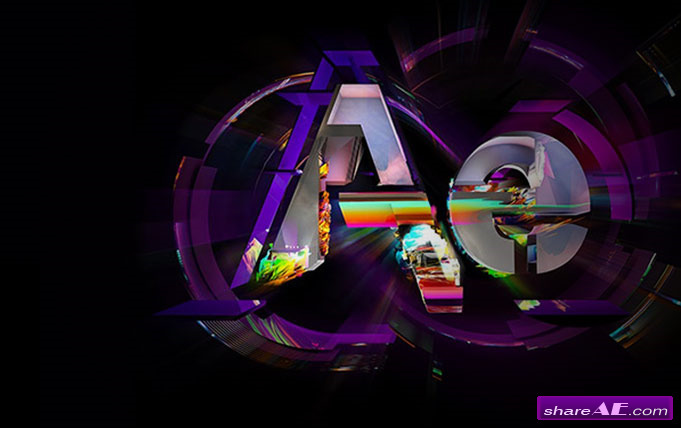 Motion Graphics in Adobe After Effects: Complete Guide - In this After Effects training course, professional motion graphics editor Phil Ebiner takes you from zero to hero. 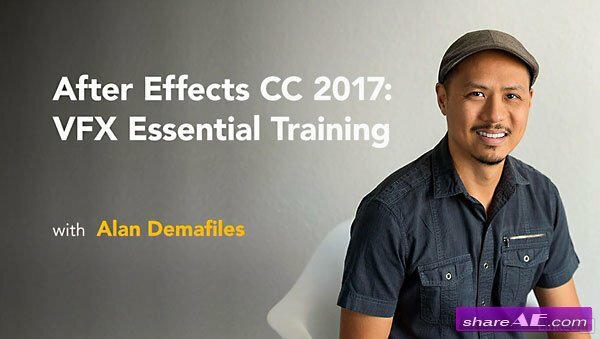 No experience in After Effects or video editing is needed to take this course. 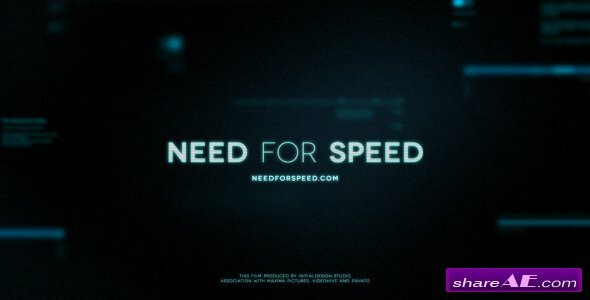 You don't even need After Effects. 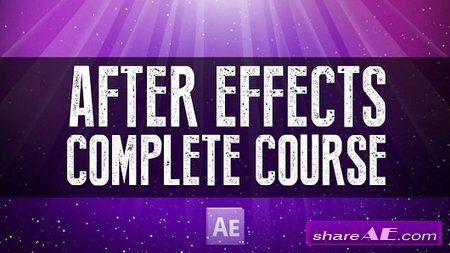 You'll learn how to get a free trial version of After Effects to follow along. 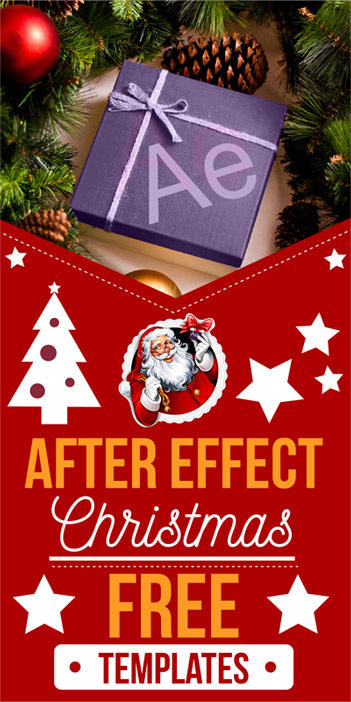 After Effects is a robust tool that is capable of creating almost any video effect out there. You'll learn all of the basics, intermediate. 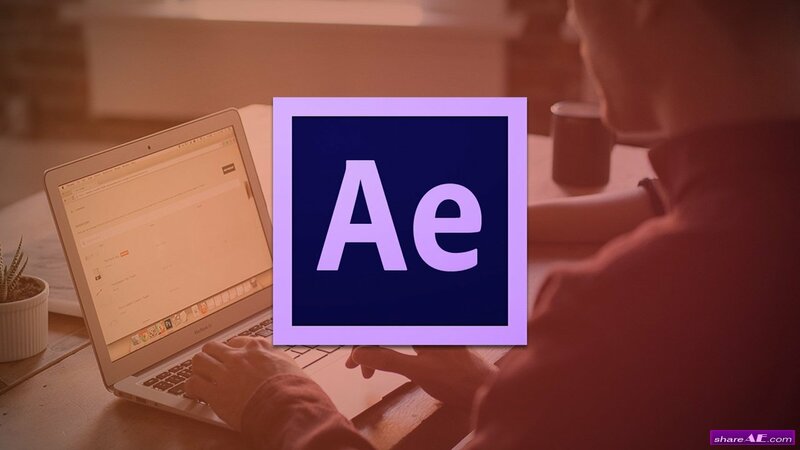 After Effects Guru: Keyframe Assistants - Explore the tools in After Effects that help with the animation "between" the animation: keyframe assistants. 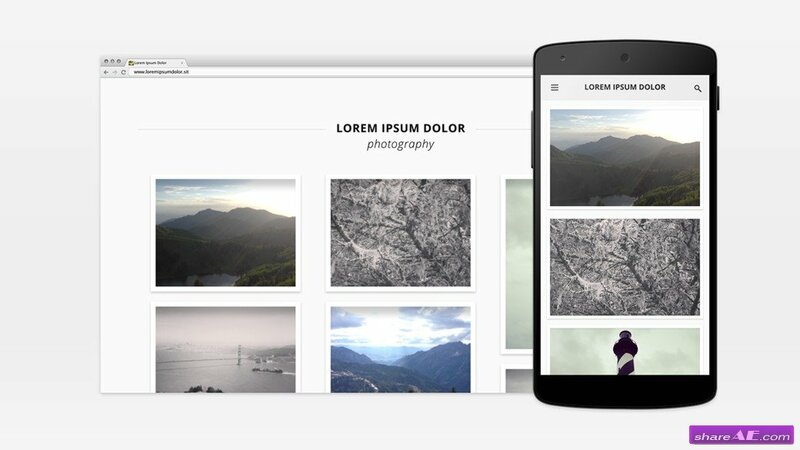 These features help speed up repetitive tasks and add style to animations. 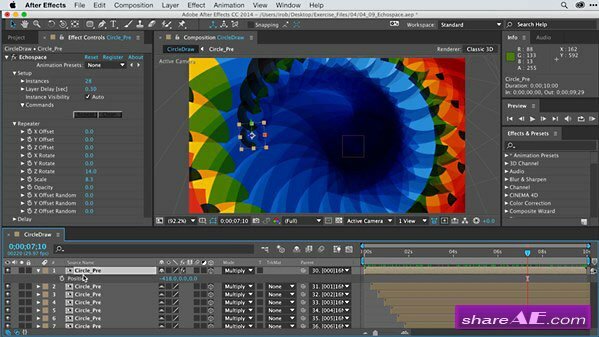 This course starts with the basics: using the Keyframe Assistant tool itself to control the appearance, sequence, and timing of multiple layers within a single pre-composition. You've learned the basics. Keyframes are in your toolbox. 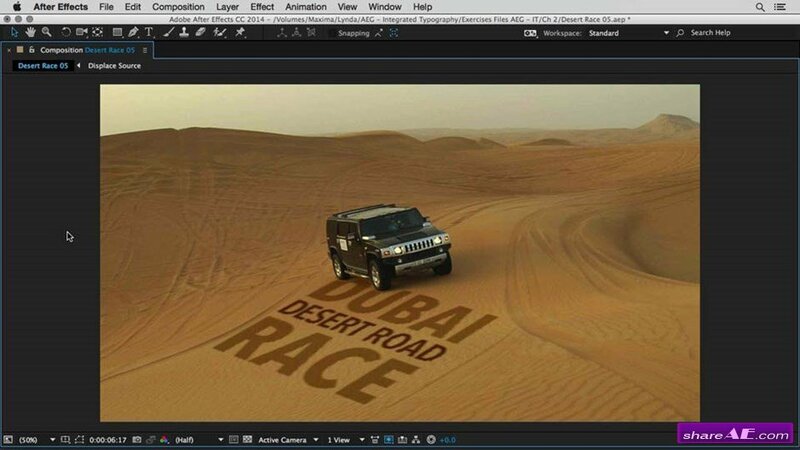 Now it's time to take the next step as an animator and unleash the power of After Effects' graph editor! This class is for anyone looking to take control of the look and feel of their motion design. 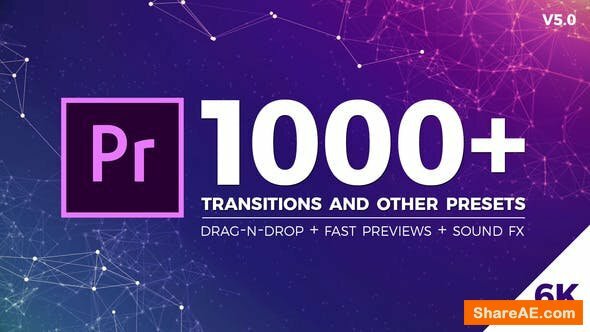 Whether you've been using After Effects for years, or you've only just started learning the program, this class will be easy to follow along. I'll teach you everything you need to know about easing in and out of of every bit of motion you create, and help you develop an aesthetic that will make your work stand apart from others'.. 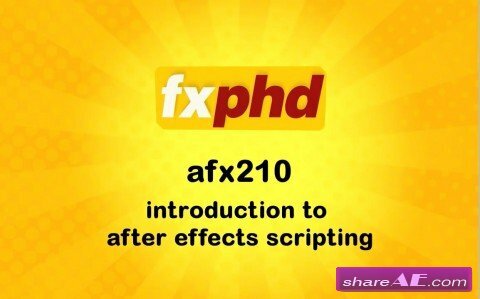 If you start every project with a pit in your stomach hoping that somehow you’ll “find” some good animation by experimenting with keyframes... then this course will literally change your career. 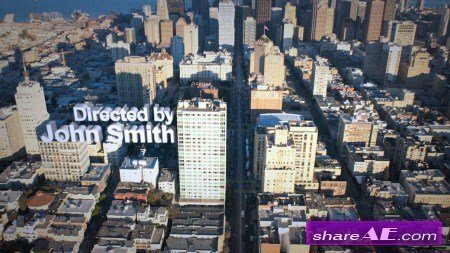 Text is used in video projects all the time, whether it's in lower thirds, title sequences, or credits. 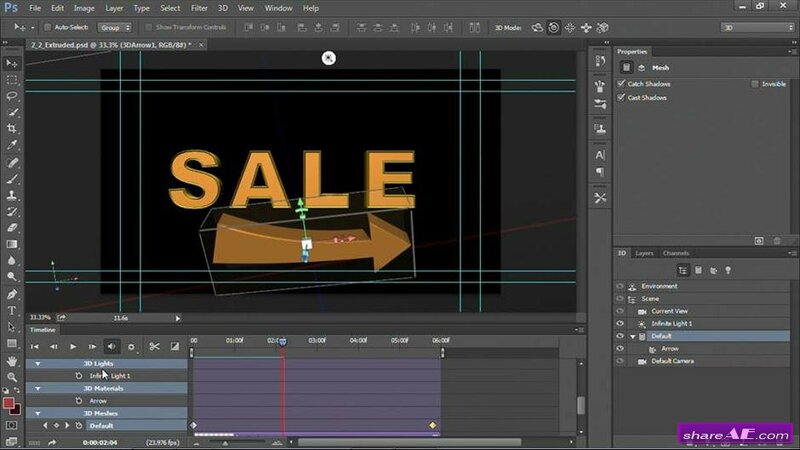 As a video editor or aspiring motion graphics artist, it's crucial to learn the fundamentals of working with type: compositing type, animating type, and creating 3D text and logos. 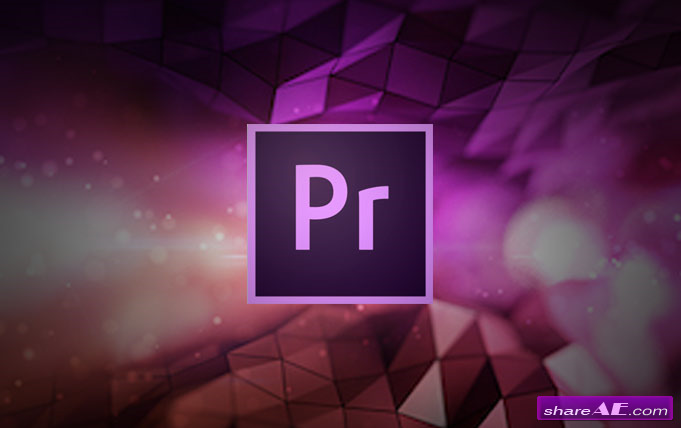 In this course, Rich Harrington shows how to perform these tasks in Photoshop, After Effects, and Premiere Pro, three programs that are tightly integrated and make it easy to share and hand off assets. 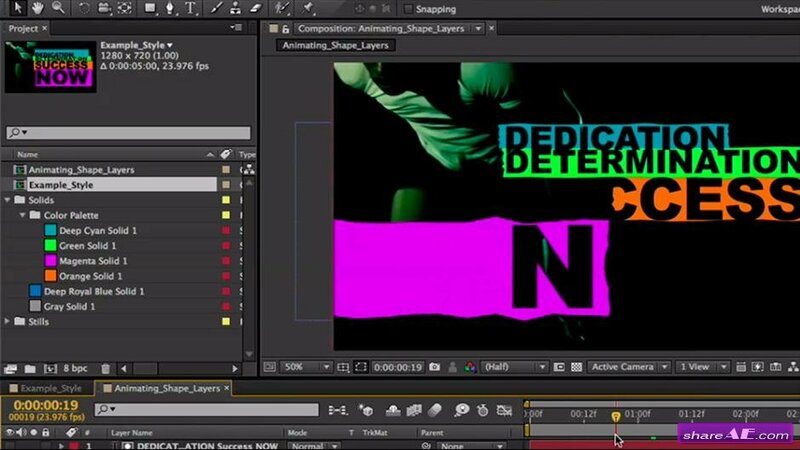 Watch and learn how to add a new dimension to your video projects, with type. 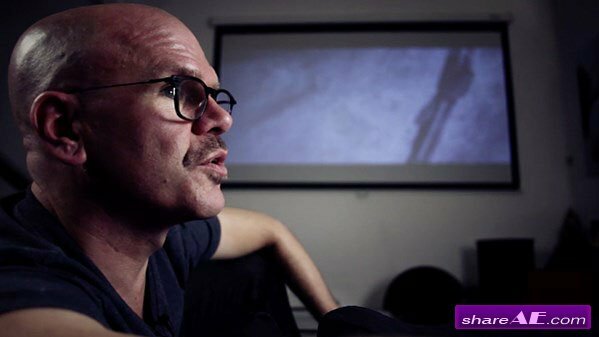 In this course, Premiere Pro CC Building on the Fundamentals, Chad Troftgruben will introduce you to various editing techniques and working with effects. Additionally you'll review how to work with audio and color correct your footage. 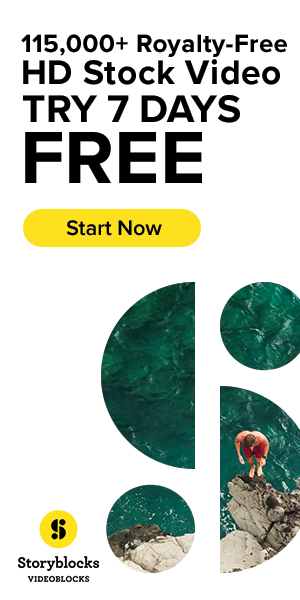 This course also introduces more advanced options like creating a milt-cam project as well as best practices for exporting your footage. 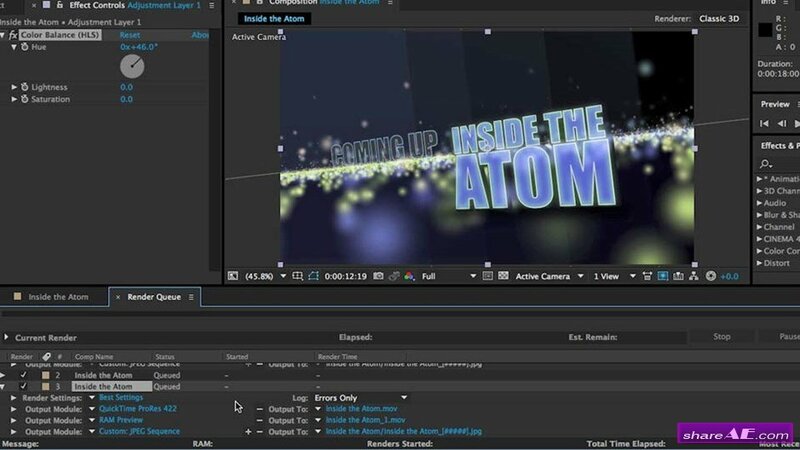 In this Maya and After Effects tutorial we'll create the entire pipeline for simulating a complex 3D time warp effect. 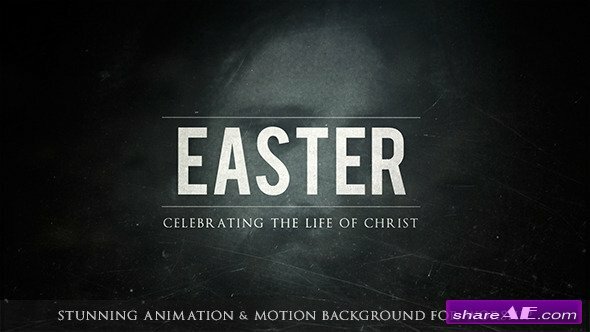 Topics covered include setting up the live action shoot, rotoscoping techniques using mocha in After Effects and Matchmoving in PFTrack. 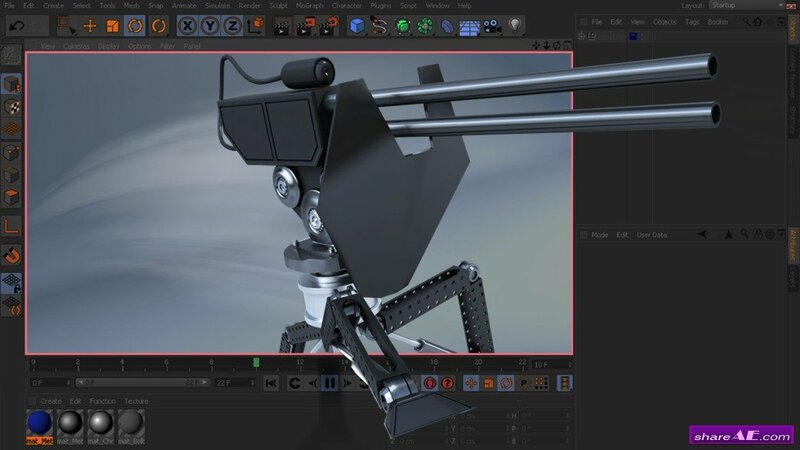 We'll also learn about 3D Camera Stabilization in Maya, creating our effect using custom MEL tools and compositing techniques in After Effects. By the end of this Maya and After Effects training, you'll have the knowledge to create your own 3D time warp effect for your projects. 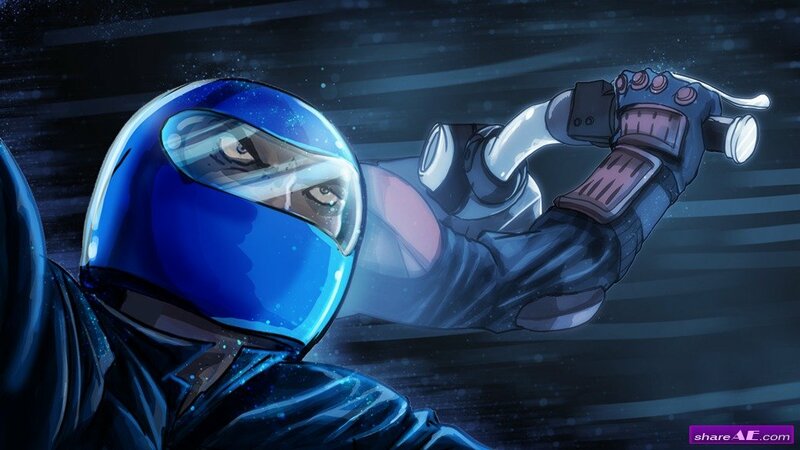 Throughout these lessons we'll go over the steps necessary to creating concept storyboards. 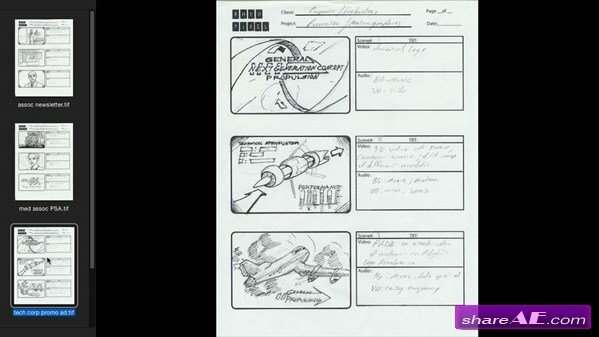 There are times when static storyboards aren't enough to articulate a scene to producers or directors. live action footage. 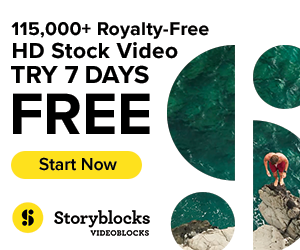 We’ll also learn how to composite those motion graphics with the footage in a way that can make even the most graphically styled elements feel real. We begin by learning how to bring footage into CINEMA 4D so that it can be animated over. 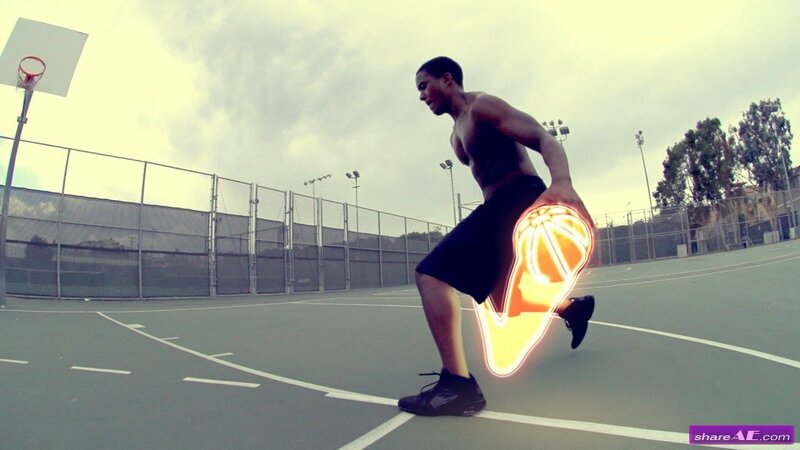 We then use a bit of geometry to matchmove the basketball in the live shot. After getting the position and rotation of the real ball matched, we learn how to use sweeps and MoGraph tracers to create beautiful trailing graphics. 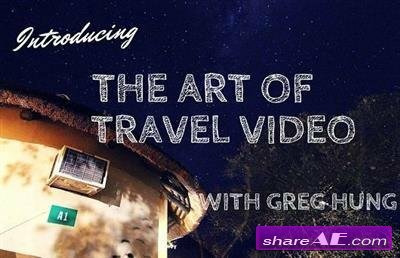 In this series of tutorials, we'll talk about some different ways to integrate titles and graphics into moving footage. We will start with a problematic shot containing a large body of water that is hard to track. 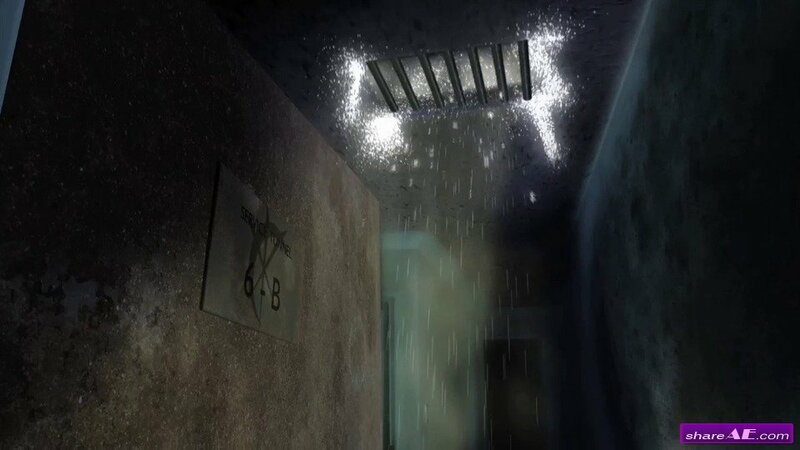 We'll use the 3D camera tracker built into After Effects to give us tracking information.